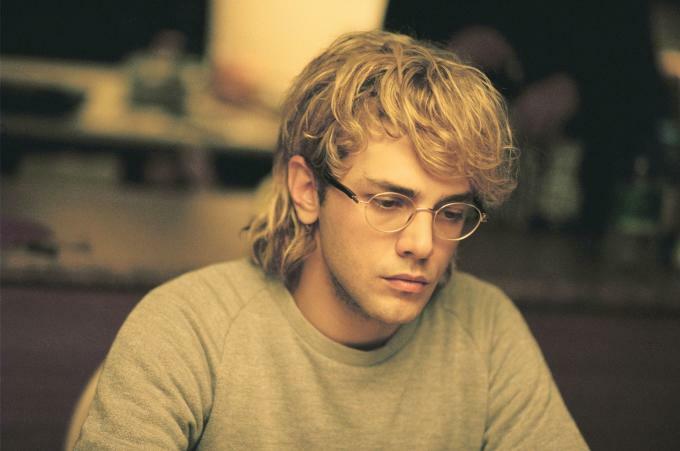 At only 26 years old, Montreal-based filmmaker and actor Xavier Dolan is already a critically acclaimed name in the game, with five features and a short under his belt. 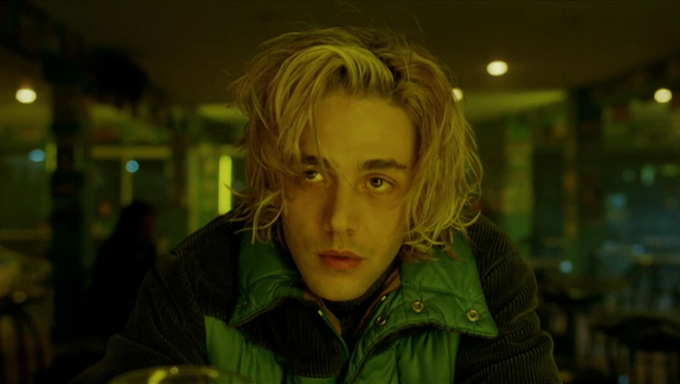 The most notable of his accolades is the Cannes Jury Prize he received in 2014 for Mommy, alongside French cinema legend Jean Luc Godard. There&apos;s no doubt Dolan has that "It factor," and is years—even decades—ahead of his peers. 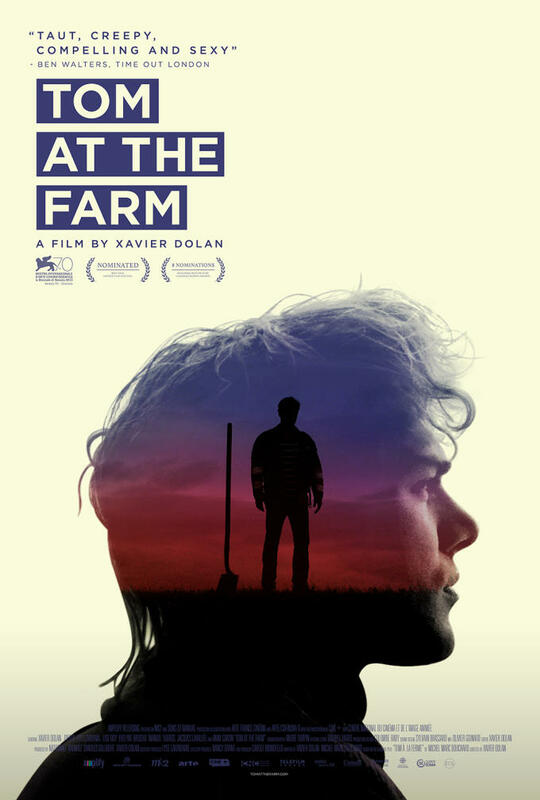 His latest, Tom at the Farm, finds Dolan both behind and in front of the camera (which he has done with some of his previous films) as writer, director, and the film&apos;s titular Tom. Tom centers around a young man who visits his recently deceased boyfriend&apos;s family in a rural town to attend the funeral. 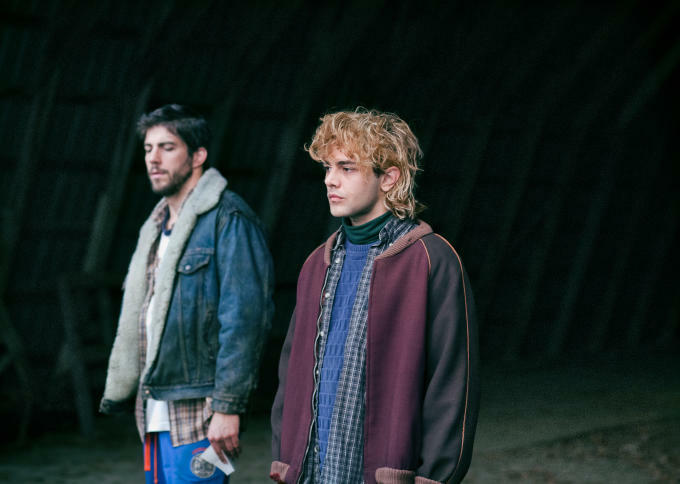 He finds out that not only had his boyfriend (Guillame) been hiding his homosexuality, but that he had been lying to his family about having a girlfriend. Guillame&apos;s brother, Francis, knows the truth, however, and in order to silence Tom, sets off a sexually charged, emotionally abusive game of cat-and-mouse with him. Just days before the release of Tom at the Farm, Complex sat down with young visionary Dolan to talk queer cinema, the narcissism of film, and... board games? I know you put yourself in your films sometimes, and of course you&apos;re very much present in Tom at the Farm. Do you make the choices based on how autobiographical the movie is? What makes you want to be in your films? I think it&apos;s as simple and almost stupid as, "Is there room for me in that movie?" I never force myself in… That&apos;s a weird phrasing, but if there is no place for me to fill, I just don&apos;t cast myself. I&apos;m always very reluctant to cast myself where it doesn&apos;t feel natural or organic, because I feel that people will hate me as an actor or think that I don&apos;t belong in the picture. So I guess it has to feel right. It felt right to be Tom. I saw you were responding to a review in The Hollywood Reporter that called you narcissistic. Isn&apos;t filmmaking inherently narcissistic, though? Of course, but also it&apos;s just a very contrived reasoning. I mean, the movie is called Tom at the Farm. You can expect a couple close-ups of the lead role. 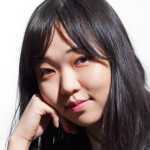 The movie is very classically and traditionally cut and shot, which is close-ups of everyone and wide shots. It&apos;s a very traditionally made movie. I&apos;m featured as much as the others in this movie. It shocked me that such an important media publication would support that type of reasoning, especially when you spend so much time on the movie, and it&apos;s just so clearly not about you or about loving yourself or about being narcissistic; it&apos;s exactly the opposite. Do you still read a lot of reviews? I read everything. When you can tell apart the educational ones, there is something truly elevating in reading what people think of you and of your work. &apos;Cause obviously you are sharing, with the world, a vision of things, and you are nothing, and you mean nothing, without the appreciation of peers and a certain form of public. I project myself in my own skin, in my own head, as a virginal member of the audience who would sit in the dark and watch that film. It&apos;s the only form of answer that I have. How do they look at what I see? It&apos;s very important to me. It means everything to me. It&apos;s just there is unfortunately a lot of hateful reviews most of the time; they&apos;re overly hyphenated, and all the words have been chosen so carefully to hurt you. I appreciate reading people&apos;s reviews, even when they&apos;re negative—well not negative, but... I find it very inspiring and challenging, obviously, way more than kudos or whatever. I&apos;m sure that&apos;s helped you because you started out so young. Over the past few years that you&apos;ve been making films, what have been some of the lessons that stuck with you? Wow, so many, I don&apos;t where to start. I mean, honestly, cannabis. Each movie has its own lesson, I guess, and it&apos;s probably got its own mistakes, and there are so may of them. You just try not to repeat them, but there are always new mistakes—which is fine by me because then there is proof of actual improvement and growth from movie to movie, and hopefully not the opposite. I feel like there is no meaning to this if it&apos;s not to get better—and better in terms of how to tell stories, and how you materialize those stories for the public to see. I always believe the one that I&apos;m doing right now is better than all the others. And then that might change afterwards, but if you don&apos;t believe it while you&apos;re doing it, then you shouldn&apos;t be making films, spending two years of your life doing it, &apos;cause its not worth it. Speaking of some of the shots that you talked about earlier, my favorite scene—aesthetically—is the one where you are sitting at the bar. It&apos;s just such a beautiful scene. Yeah, me too. Thank you. There was a quote that stuck out to me, which you said wasn&apos;t in the film. The one that goes, "Before learning how to love, homosexuals learn how to lie." Can you tell me about that sentiment and why it didn&apos;t make it in the film? And, it just had no proper timing, or it just felt like it could never really fit in anyone&apos;s wording, really. It would have fell a little bit too on the nose, I guess. It&apos;s a truly beautiful thing that the playwright [Michel Marc Bouchard] has said, and I believe that was in his pre-amble to play that line. You know it&apos;s striking because any homosexual would agree. I would even dare to say that if they don&apos;t, they&apos;re probably lying to themselves. I mean, in whatever world or part of society, whatever social stratum they were brought up in, there is a moment when you&apos;re lying to others or at least lying to yourself when you&apos;re gay. I know you&apos;re open about your sexuality, but there&apos;s still so much repression in Hollywood. Are you trying to make gay or queer voices more prominent in cinema? I don&apos;t know, I&apos;m not trying anything. But I&apos;m certainly striving to be a voice. So I&apos;m trying to get rid of the labels, and, as much as I love and appreciate and feel safe in the ghetto, I feel that movies don&apos;t deserve any tags, or to be ghettoized. I feel that is a true act of differentiation where you stress the chasm between what people call normal and act normal… What amazes me about Hollywood, and about how we do things, is that there is a place and scene for different voices, different matters, and diversity, but only in the independent scene. We give divergent voices and different cultures different identities—a place, but only in a sort of subculture. It seems very reductive of the place it deserves to occupy. Right. I&apos;m so used to seeing these darker movies of yours, but what are you like as a person? Like, what do you like to do? Simple things. I like to play games with my friends, like board games. Nice. What&apos;s your board game of choice? No, I don&apos;t cook &apos;cause everything in my fridge just gets wasted and rots and I&apos;m not as sufficient. I&apos;m always reading and eating in restaurants. Not necessarily fancy restaurants—it spans, gastronomically, from McDonald&apos;s to fancier spots.